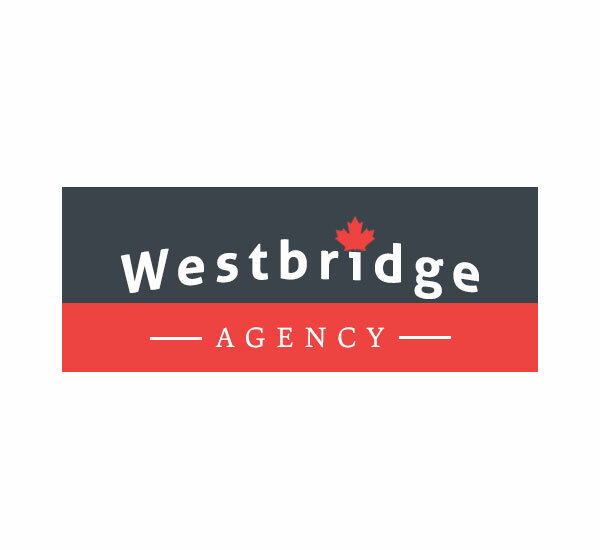 You have one chance to make a great and lasting first impression on clients, don’t waste it. 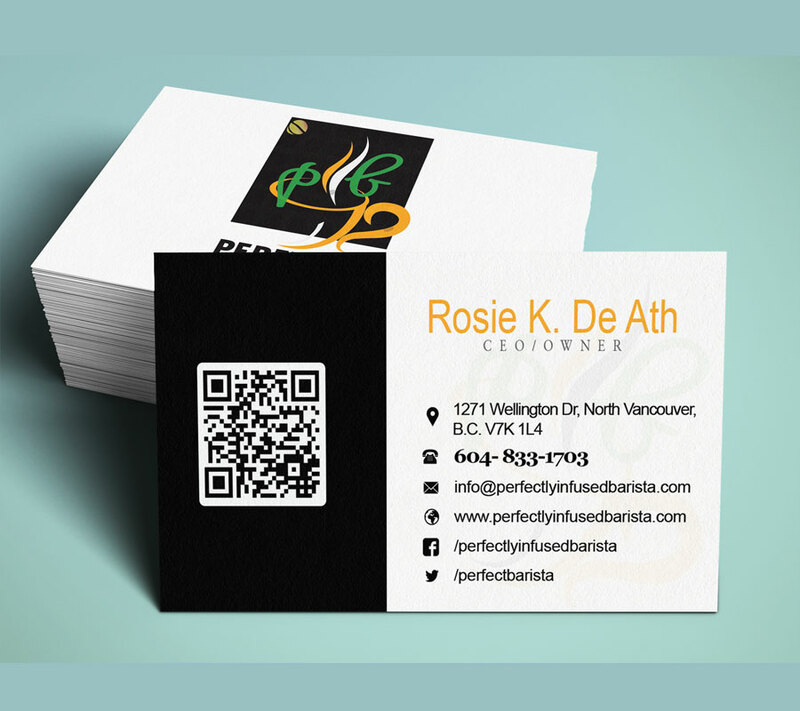 Your business card design is the most important aspect of promoting and marketing your business in the public eyes, let us make it count. 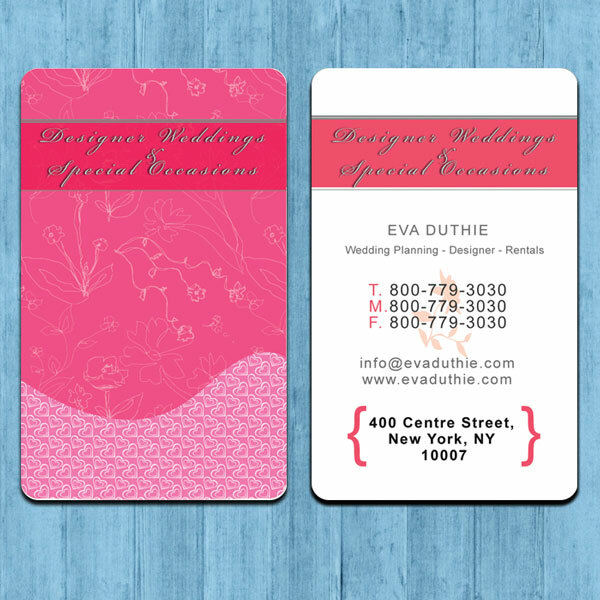 If your business card doesn’t have the wow factor, then you need our graphic design expert to redesign your business card for you. 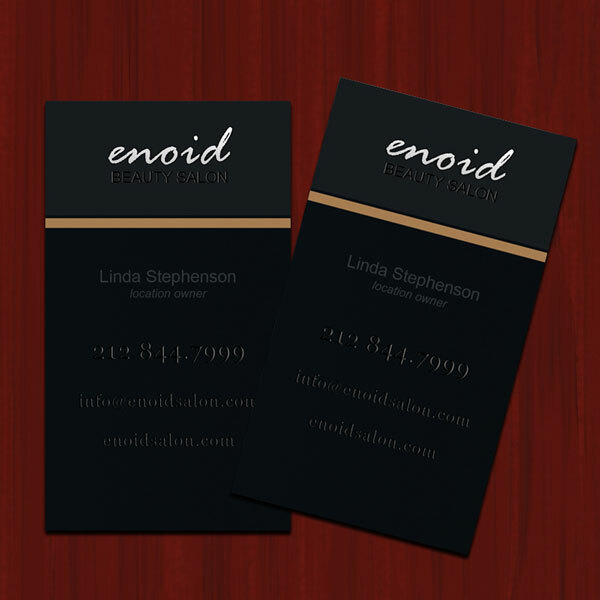 We design business cards for all kind businesses small or large. 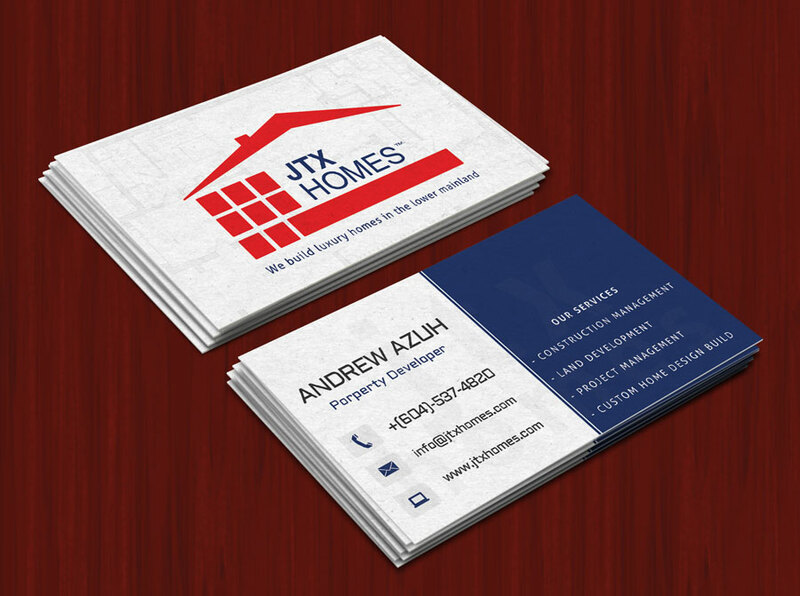 We offer fast, affordable business card design and printing without compromising the quality of the finished product. Get started today! A brochure is a powerful marketing tool for promoting and marketing your products and services. 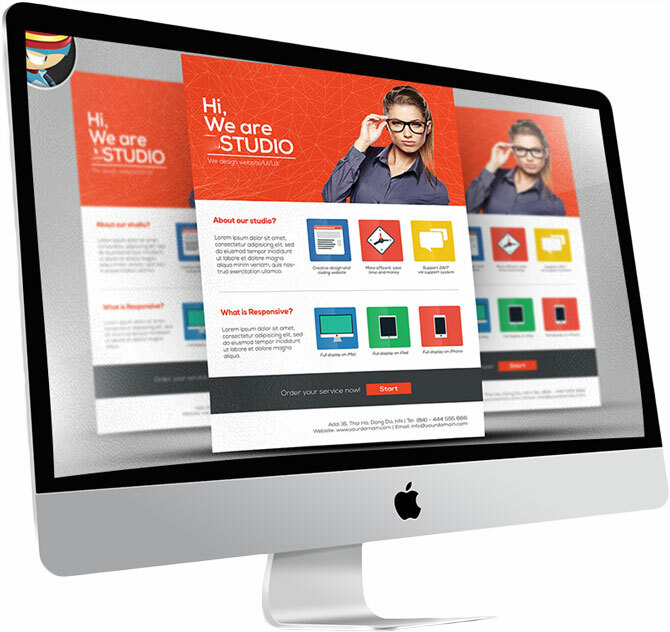 Web Design Surrey BC, we create a beautiful brochure that’s engaging to customer’s ad unique, to your business only. You will get a master of the brochure design in 3 file formats so you re-print it without having to pay design all over. All brochures designs are creative and modern. We use flat, modern layouts, fun backgrounds, images, rich colors and typography, combined together to achieve a unique & high-quality brochure. Flyer design is another great method for promoting and creating awareness for your small business, new product or services in your local area. 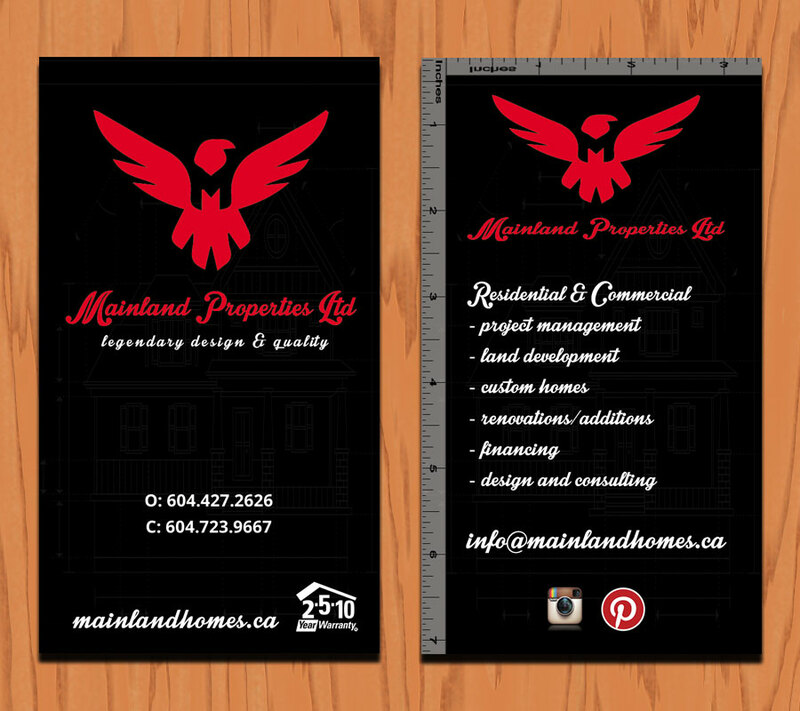 Flyers are a quick and cost-effective way to market directly to your target audiences. We have over 200 ready-made templates in stock for multiple businesses including real estate, auto, finance, hair salon, day care and others. 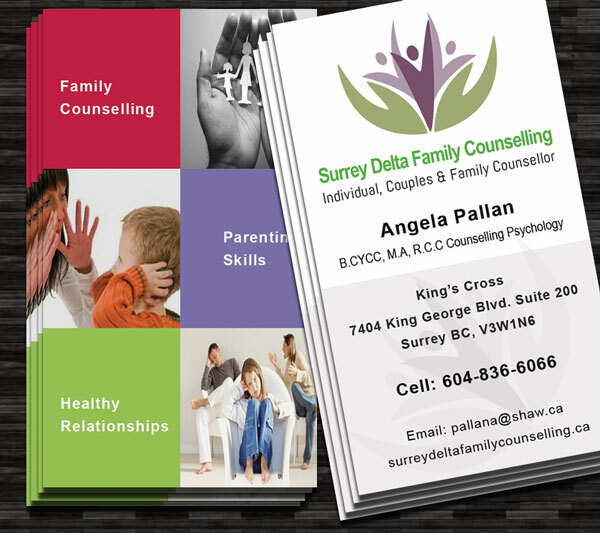 At Web Design Surrey BC, we believe that every aspect of our stationery design is set up to promote your business. Stationery gives a business an opportunity to grow and expand the customer base. We are here to help your business grow. Let’s meet over a cup of coffee and talk about what your business needs.